The news feed is a homepage used by social networks where users get updates and stories from their network. It was launched for the first time in 2006 by Facebook. Before that, Facebook was primarily a directory of profiles. Today the news feed is the main feature of social networks like Facebook, LinkedIn, and Twitter. Although people say to hate the feed, they spend hours each day through it. The news feed is as revolutionary as Google search algorithm. In fact, when Google introduced its algorithm, PageRank – although there were already other search engines but not as good – the web was a plethora of pages. Thus, to get from a site to another, you had to know the exact address to find it. Google‘s search box changed all that. The algorithm was able to judge the relevance of a web page and offer it in its search results page. The same kind of revolution happened with the news feed. When Facebook introduced the news feed, the social network was more like a directory of profiles. To be updated with someone in your network you had to visit her/his profile actively. The news feed changed that. 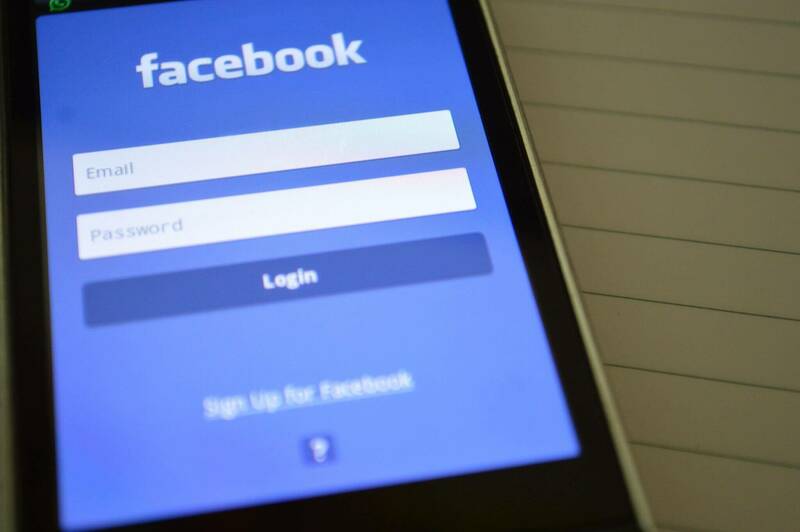 In fact, you could get news and updates automatically from the people in your community based on what the Facebook‘s algorithm thought was important. But how does the news feed work? How does the news feed actually work? Facebook’s objective is to select the most relevant and engaging stories to show in the News Feed. It wants to choose the best content out of several thousand potential stories that could appear in your News Feed each day, and put those in the first few dozen slots that you’ll actually browse through. If you think you can resist the news feed; think twice! Tom Alison manages the engineering team, Geoff Teehan manages the design team, Lauren Scissors manages the Research team, Dan Zigmond manages the the data science team, and I the PM team. We all report up through Chris Cox, the CPO of Facebook. Of course, that is an answer from April 2016. Therefore, the people in charge might have changed. However, this gives you an idea of the importance and complexity of the news feed. The most talented people at Facebook work on that. Therefore, if you thought you could avoid getting addicted to the news feed; think twice! How and why did we get there? Facebook is a for-profit organization. There is nothing wrong with that. What is tricky is the asymmetric business model they’ve adopted. In fact, even though Facebook offers its platform for free, it also collects data from its users. The user doesn’t own the data, neither he/she know what data gets collected. Also, that same data gets sold to businesses and publishers. Therefore, the time spent by users on the news feed means more or fewer profits for the company. That is also why it makes sense to hook users for as long as possible. Thus, in this scenario, it is essential that users get educated about how platforms, like Facebook, work. This is like the idea that most of us like cakes. When we open a refrigerator door multiple times and see the same cake, we will not be as motivated to eat like if we opened the refrigerator door multiple times, and each time see a different cake (i.e., be exposed to a variable reward)….The objective of introducing better “reward management” abilities was to ensure users spend more time on Facebook as the rewards they are exposed to after the new abilities were implemented are presumed to be larger than before. In fact, that is achieved with UX design. And many argue whether that is design or manipulation. That is not to blame Facebook. In fact, to understand how valuable the news feed is let’s look at some financial data! The company made over forty billion dollars in 2017, over 98% of it came from advertising. Can you guess where that advertising gets served? Of course, in the news feed! So how do ads get inserted into the news feed? Facebook uses a similar but separate ranking algorithm to determine whether you’re likely to be interested in a Page or business’ ads. Facebook limits the number of ads you see, and therefore wants to maximize the likelihood that the ones it shows you will resonate with you or get you to click, since that’s how it earns more money. The more Facebook knows about you, the more relevant the ads will be. If you fill out your profile and Like the Pages of things you care about, Facebook’s ads will become more personalized and relevant, informing you about products, apps, events, and more that you’re truly interested in. In other words, you do use Facebook for free, but the information you give to its algorithm (through your news feed) gets used to giving you back – what Facebook believes – are tailored ads that make the company almost forty billion per year (of course the numbers also comprise Instagram). In this article, we saw how the news feed revolutionized (or actually created) the social network industry. The news feed, in fact, is based on a sophisticated algorithm engineered by teams of smart and talented people. Therefore, if you thought you could avoid getting addicted to the feed you might have deceived yourself. In fact, the news feed follows the same logic of the slot-machine in casinos. Not surprisingly the news feed is the most valued asset for companies like Facebook. In fact, at a quick glance from its financials, you can see that the company generated over forty billion dollars in revenue in 2017. Mark Zuckerberg in January 2018 announced a change to the algorithm that privileged meaningful relationships. What consequences will this have on the billions of people hat each day spend hours in the news feed? Also, what will be the consequence for the revenues of the tech giants? We will see! Ok Google, Are You In Search Of A Business Model For Voice?